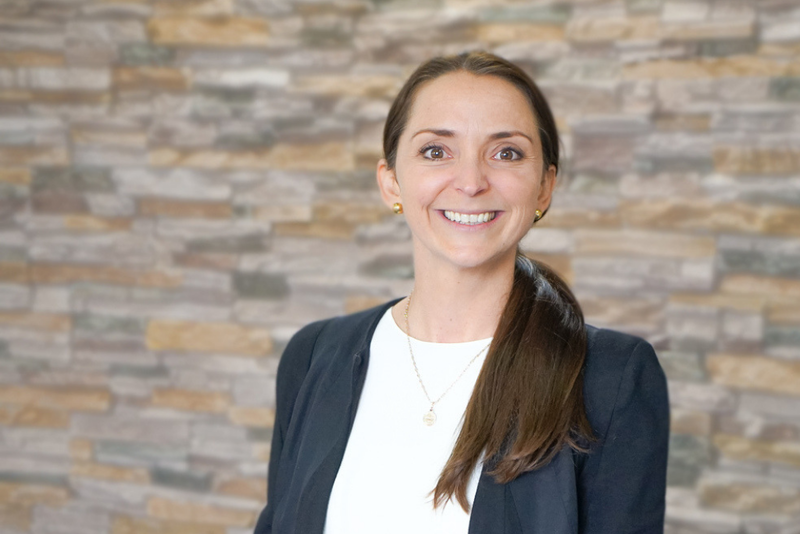 As the Director of Sales and Marketing, Bernadine is responsible for developing and building the organisation’s brand in Australia to increase awareness and recognition. Bernadine works with the senior management team to set the strategic direction for the company and works closely with our international divisions to leverage brand initiatives. Bernadine has lead numerous marketing teams in previous roles before commencing her journey at WorldStrides in 2015, where she has a personal mission to share the power of educational travel to enrich students’ lives all over Australia! Bernadine has traveled extensively around the world and is a travel enthusiast who takes pride in planning her and her partner’s next adventures. In her spare time she loves snowboarding, tennis and spending time with her family and friends.